In our new book Customer Experiences with Soul, Maria and I interview Cris Dios, a cosmetologist and founder of Laces and Hair, whose relationship with hair began through her grandfather, who used to develop homemade formulas for those who wanted to take care of the health of the scalp and hair. 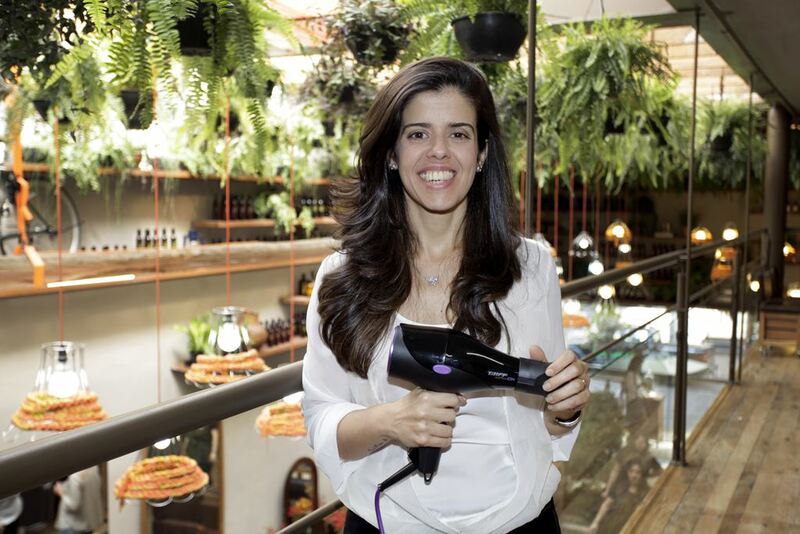 So natural solutions have always been a part of Laces and Hair’s DNA, with their first salon opening in 1987, and the fifth about to open soon at the Villa Lobos Shopping Center in São Paulo. Almost 30 years later, Laces have now launched their manifesto for women, which describes the actions needed to support women’s rights. 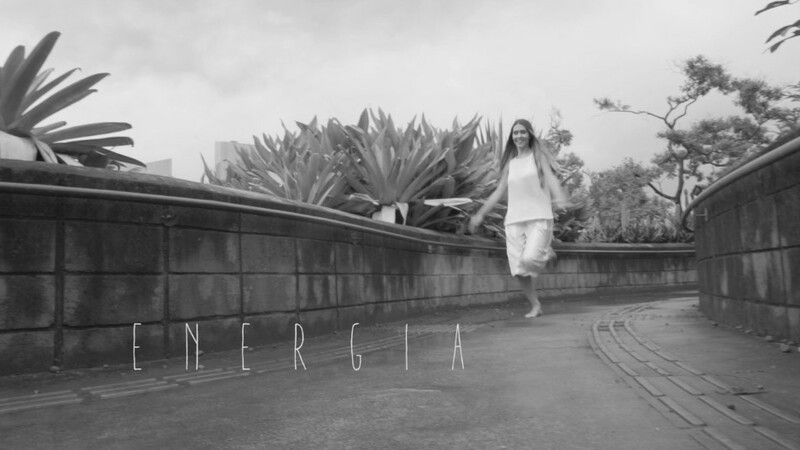 The manifesto was launched last month in a video format, with the campaign featuring stylist Adriana Barra, presenters Adriane Galisteu and Sarah Oliveira, chef Renata Vanzetto, entrepreneurs Tathiana Ventri and Silvia Freitas and PR executive Stephanie Kopenhagen, who all discuss how it is possible to feel good about themselves through natural beauty without judgments and stereotypes. You can watch their manifesto in this video below, which is in Portuguese with English subtitles translated by myself and Maria. It has always been the very nature of Laces and Hair to support the true side of femininity by encouraging natural and gradual beauty, which is a long-term beauty which comes from the inside out. This is the most difficult form of beauty to conquer, because you do not have it from the day through to night, rather it is that which makes us feel good and at peace with ourselves. Many different personal techniques exist which can help each woman know individually how to achieve and how to reach her personal balance. For two years Cris has also supported the NGO Bem Querer Mulher – a Brazilian movement with the aim of ending violence against women. The need for this campaign came from my daily observations of the feminine universe, where I see so much judgement against women, including women who blame themselves for not being a ‘superwoman’, and I came to the realisation that they just become extremely tired. In addition, I perceive this blame happened among themselves, always judging, always analyzing and evaluating the choices of each other. So I thought about making a video which would awaken this desire to reflect, to stop everything and to discuss these issues, which often happens by impulse and is in the subconscious of each one. The idea is to disseminate the idea of being less judgemental and to have more acceptance around the path that each woman decides to tread in the life she lives. To support the manifesto, on the 12th April Laces and Hair ran an event at their Amauri salon in central São Paulo, where Cris hosted a debate on the subject of Stereotypes, Blame, Guilt and Fear. You can see highlights from the event in the video below. In her interview in Elle, Cris discussed the way that “it is desperate to see so many dissatisfied women. In Brazil, we have the cult culture of blond hair, smooth, almost as if it were a pattern and a stereotype to follow and we lose the naturalness of each”. In her conversations with them, Cris related how she realised that these women “are always in search of something more, they are always running, always dissatisfied”. 3. Raise funds to enable the training of Bem Querer Mulher agents to be able to offer full support to female victims in their neighborhoods, helping to follow up and solve cases. For more information on Bem Querer Mulher, please see their website (Portuguese).